In episode 85 of Archispeak, we asks our listeners, "What keeps you going?" 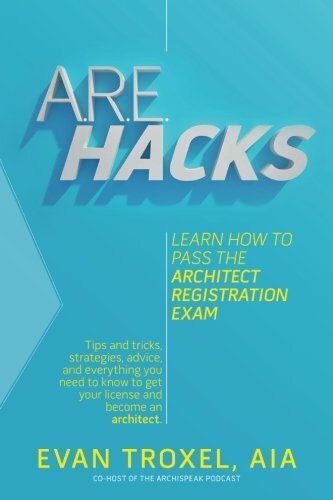 Architecture is a difficult profession, so what is it? Do you love the process? Is it the challenge? Join us as we explore capital 'A' architecture and discover that our architectural relationship status is: "It's complicated." 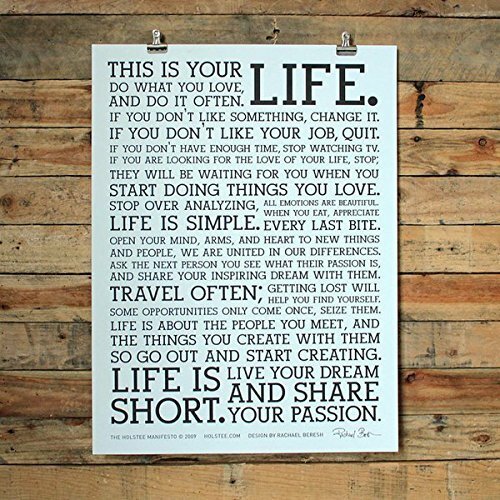 Holstee Manifesto Poster, 18 x 24"